Just about a month ago, I had the privilege to be a part of the Tappan Lake Nutrient Reduction Initiative Conference in New Philadelphia. For those who don’t know, the Tappan Lake Nutrient Reduction Initiative (TLNRI) is a partnership of multiple organizations with the common goal of achieving long-term, sustainable water quality in Tappan Lake, as it is the water source for the Village of Cadiz. The TLNRI was started in response to the detection of harmful algal blooms (HAB) in Tappan Lake. 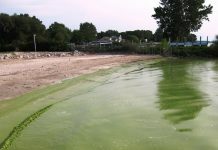 Harmful algal blooms have been identified in several lakes across the state at levels which are of concern to public health. Though the major sources of nutrients which seem to contribute to the blooms are yet to be identified, there are sure to be many different sources. 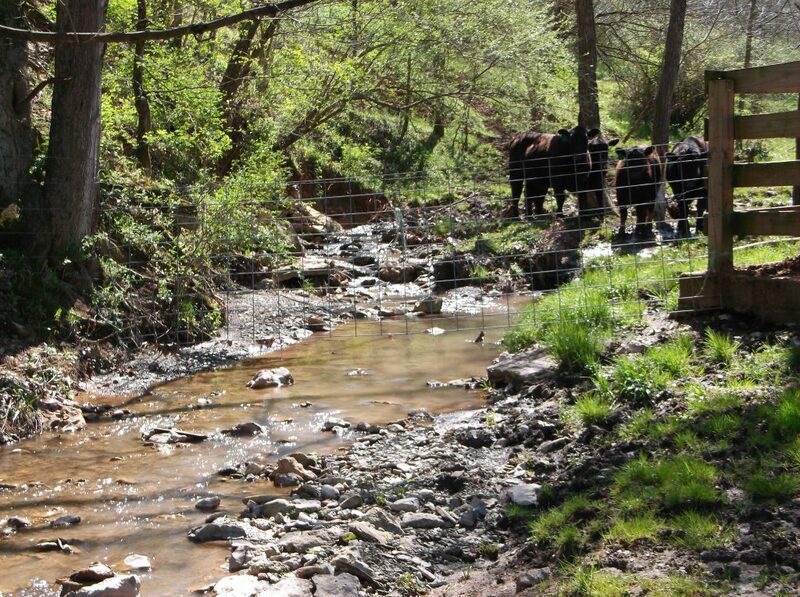 From failing septic systems to erosion on timber harvest sites, but the one observation from many different members of the group was that overgrazing and access to the creeks by livestock could be one of the factors that have a large impact on nutrient inputs. Whether or not this is the case, the general public may conclude that these operations are the cause as they tend to be the most visible. This got me thinking about how small changes in our grazing systems can cause large changes, both from the conservation standpoint and on the public perception of our operations. 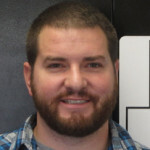 Through this column, many articles have been written on the benefits of excluding livestock from waterways and avoiding overgrazing from the purely environmental standpoint. What many producers fail to recognize (or ignore) is that the way the public sees production agriculture is changing. 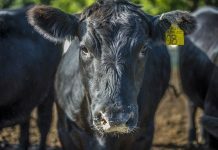 Gone are the days of a large portion of the U.S. population being connected to agriculture. Only 2 percent of Americans are farm families and the average American is three or more generations removed from the farm. They may not be as understanding as past generations. How does the average person see our operations? Are your pastures lush and green, or are they just stubble, weeds, and dirt? How about your winter feeding areas? Are the animals on a hard, dry surface or up to their bellies in mud? Are our stream banks covered in vegetation and protected from erosion, or do they have serious erosion problems? These are things we need to think about. 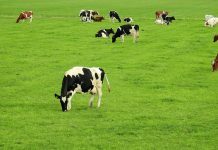 Of course, the main focus of agriculturalists should always be to protect our resources. Always be aware that what you see and what the passing motorist see may not be the same thing and that has to be a concern as well. So, I am going to challenge grazers to fence out the streams this year, start a rotational grazing system, reconsider where you are feeding your livestock and contact your local soil and water conservation district if you need help or have questions! Do these things for the conservation of our natural resources and to promote the good that our farmers are doing. Remember, an ounce of prevention here and there is much cheaper than buying a pound of the cure-all at once. Next articleWhat’s the matter with Kansas?